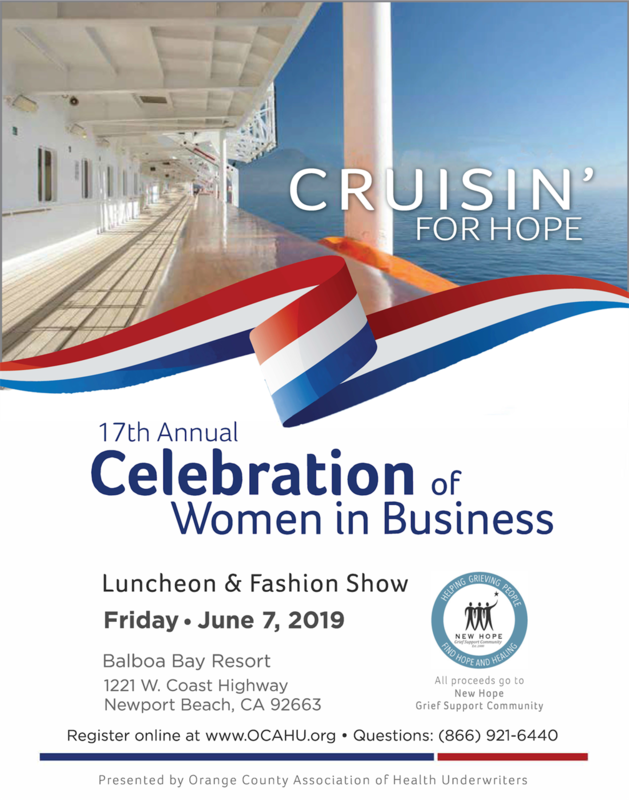 THIS EVENT IS SOLD OUT! Contact orangecountyahu@yahoo.com if you'd like to be placed on waitlist. 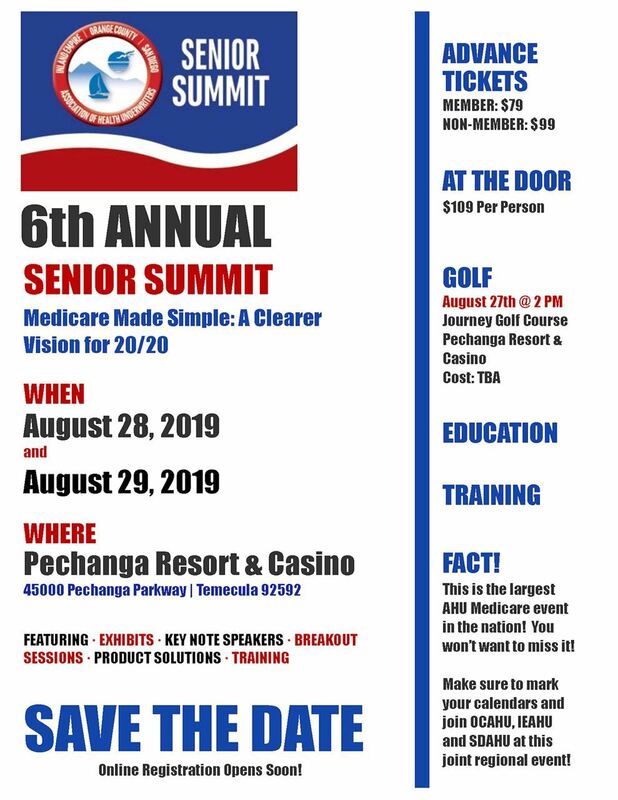 Don't miss the 6th Annual Senior Summit! This year's summit is a two day event and will offer Certification|Education|Product Training and Conference on both days! Workshops will be targeted for the experienced and new to Medicare agents. October 09, 2018 How to Survive the 4th Quarter! January 09, 2018 From Savings to Reimbursements...The Rules of HSA's, FSA's, HRA's and MSA's Today! November 19, 2013 PPACA: Are You Ready to Rumble? March 20, 2012 How to Sell a Fraudulent Health Plan...and MORE! January 17, 2012 HR, CEO, CFO: Working with the Alphabet Soup of Corporate America! November 15, 2011 Do Your Clients Have Gaps in their International Insurance Needs?